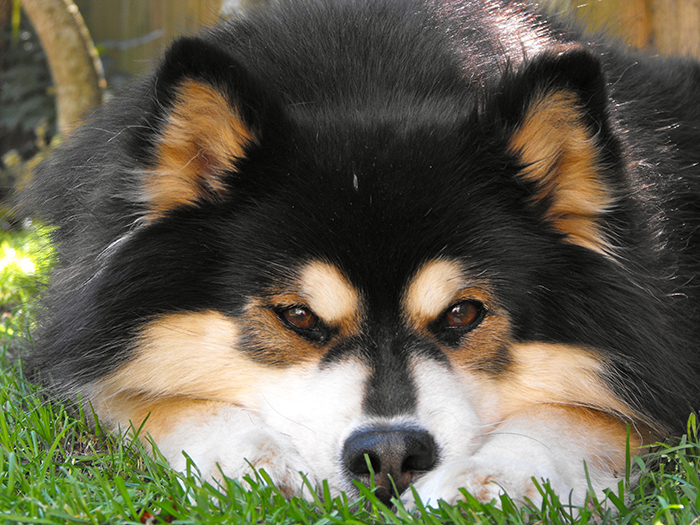 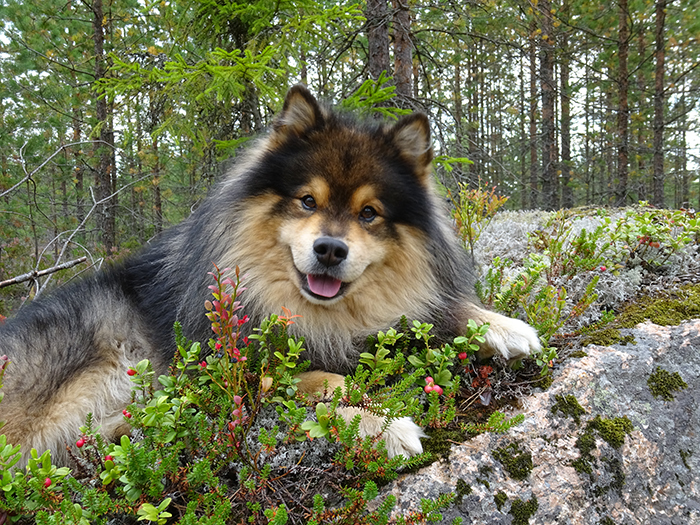 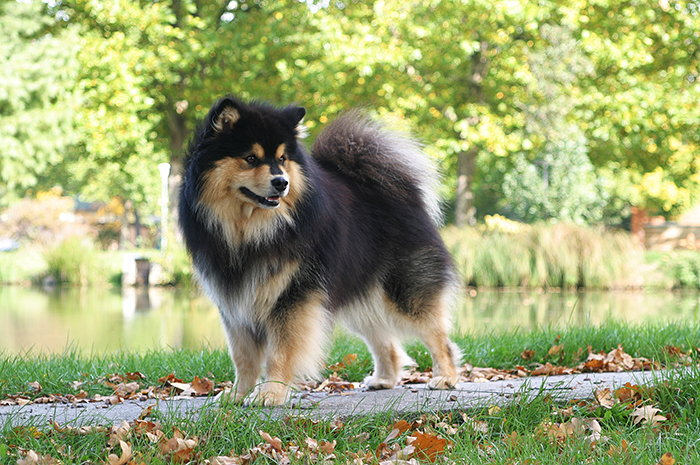 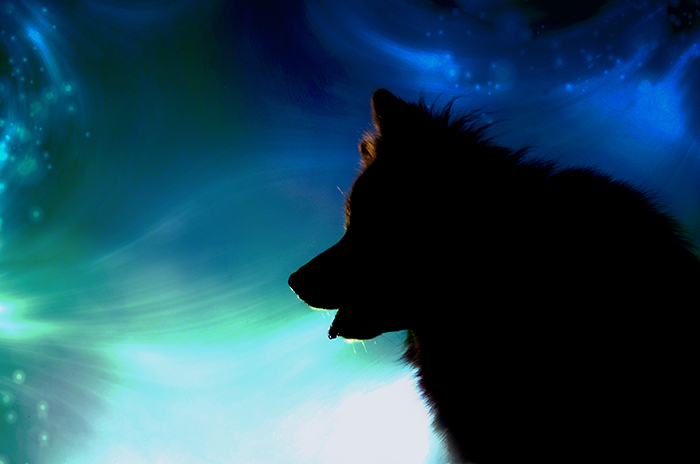 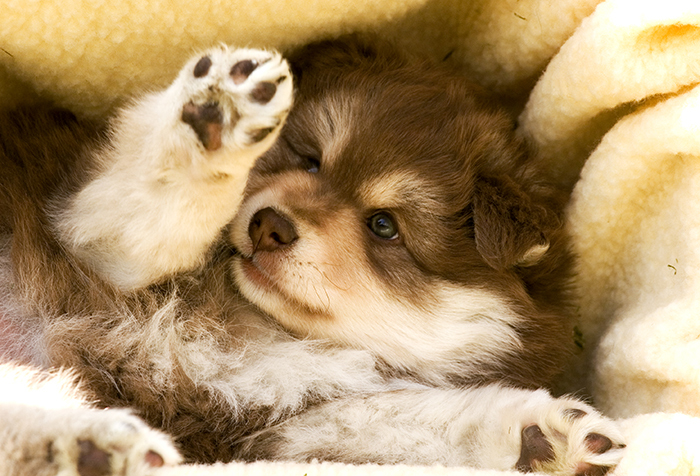 Welcome to the web site of the Southern Finnish Lapphund Society (SFLS). 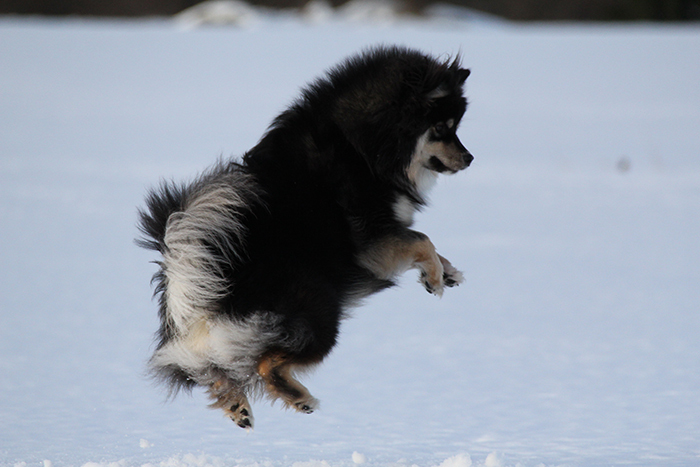 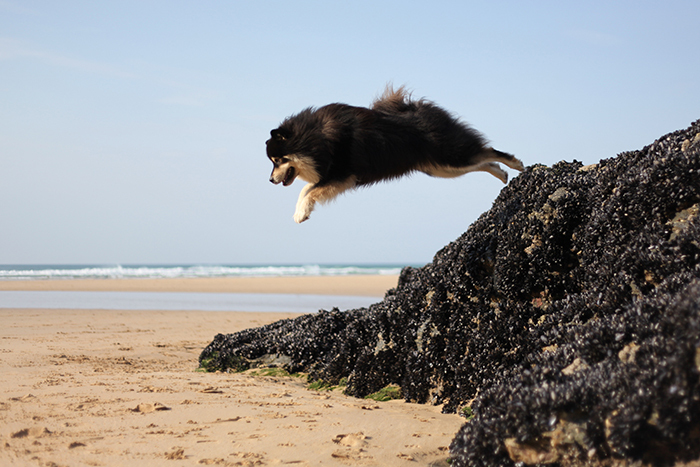 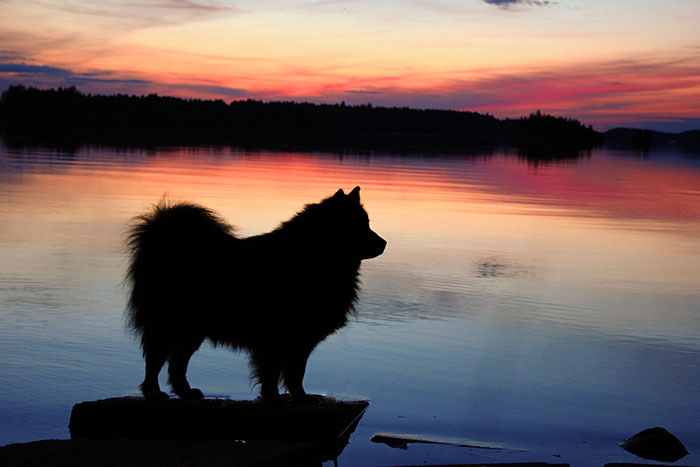 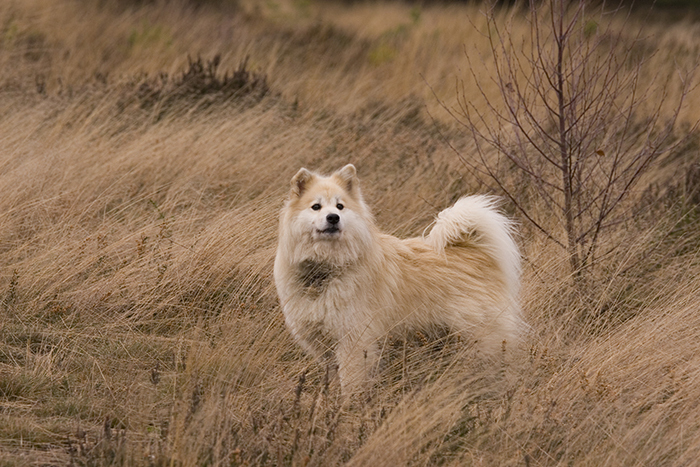 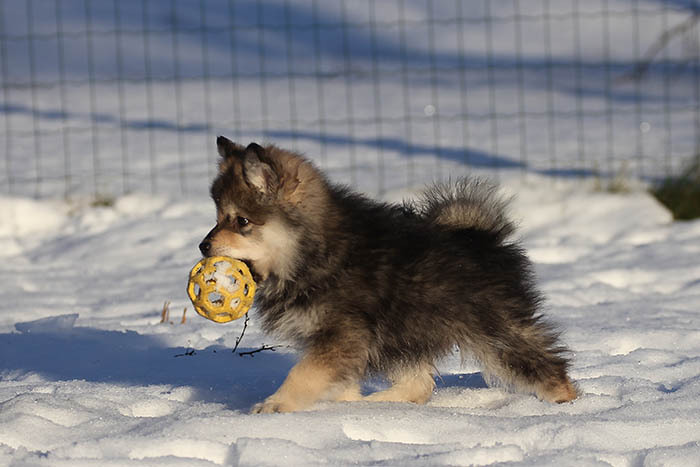 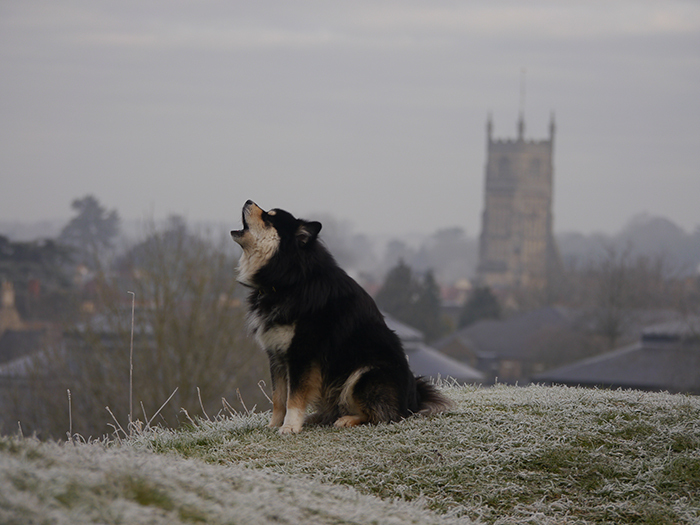 The Society is fully recognised by the Kennel Club and has been formed to meet the needs of owners and enthusiasts of the Finnish Lapphunds in the South of England. 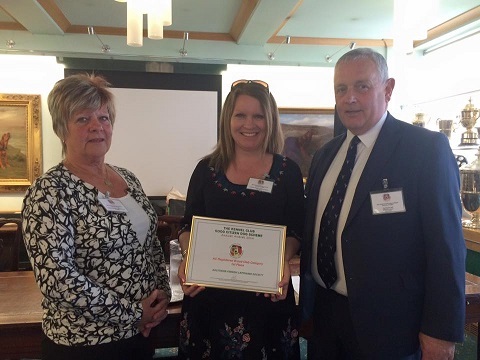 We accept membership from all over the UK and overseas, but our events will always take place in the South of England. 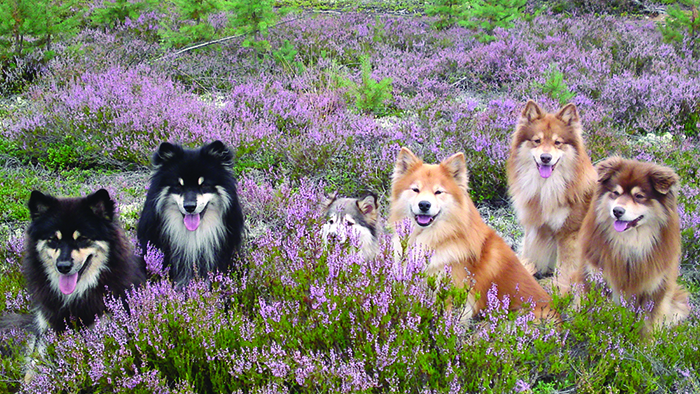 Our members can look forward to a regular quarterly newsletter and a variety of fun events for the breed, including doggy walks.